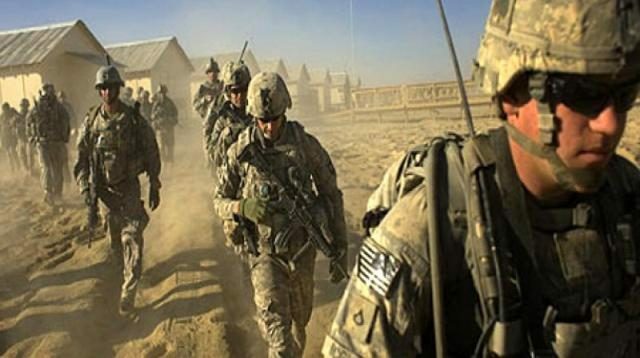 The US and the Afghan Taliban have reportedly agreed on a plan for American troops to leave Afghanistan, Voice of America reported Saturday. According to VOA, the Afghan Taliban has given assurances to US officials that no international terrorist organization would be allowed to use Afghan soil against any country. Quoting the Taliban sources, Reuters reported that the Taliban and US officials have agreed on a draft peace deal under which foreign troops will leave Afghanistan within 18 months after the agreement is signed. Neither side has officially confirmed the draft deal. US special envoy Zalmay Khalilzad is leaving for Afghanistan after the end of six-day talks with the Taliban. He is likely to give a briefing to Afghan President Ashraf Ghani on the negotiations with the Taliban.